He comes to the process as a witness and is helped by an interpreter. 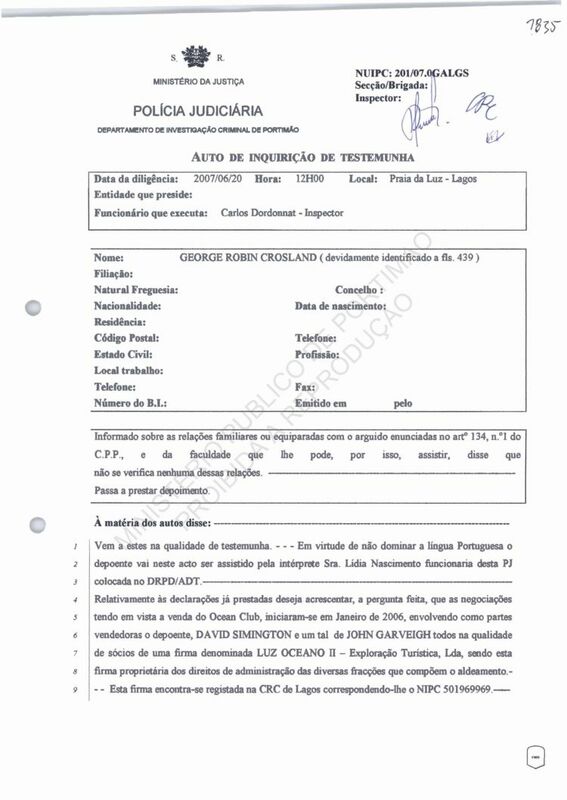 With relation to his previous statements, when questioned he wishes to add that the negotiations with regard to the selling of the Ocean Club began in January 2006, involving as selling parties, himself, David Symington and John Garveigh, who are all partners in a company called Luz Oceano II - Exploração Turística Lda, this company being the owner of the administrative rights of the different factions that make up the resort. This firm is registered at the Lagos CRC with the number NIPC 501969969. 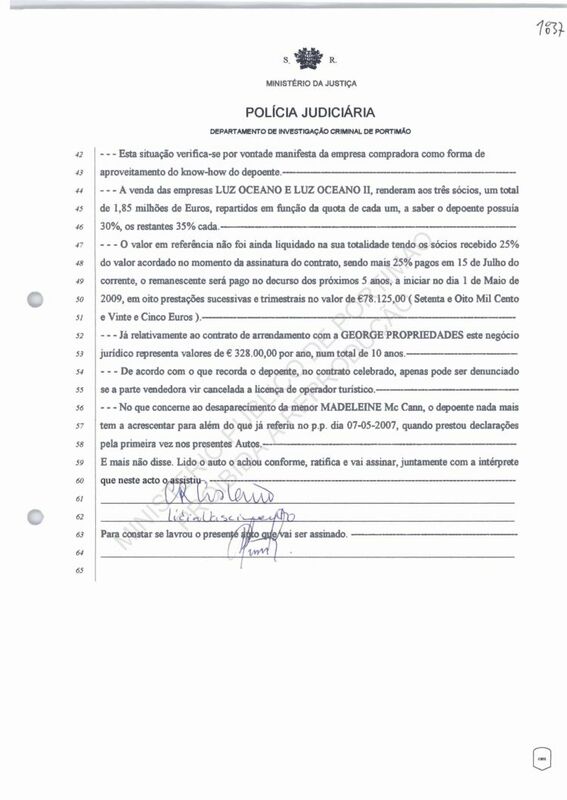 The management of the assets was done by a company with the same partners called Luz Oceano - Administração de Condominios SA, registered at the same CRC (Conservatória do Registro Comercial) with the number NIPC 501614710. The is a third company called George Propiedades S.A with NIPC number 504280767 which has the effective ownership of some of the apartments in the resort, this being the company which, through its legal representatives, can celebrate legal negotiations of buying and selling property. 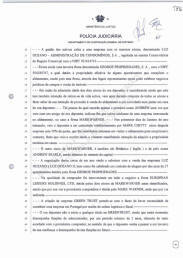 Because of the advanced age of two of the witness's partners and considering that he also has the intention of withdrawing himself from active life, came the joint decision by all the partners to make known their intention of proceeding to sell the resort to a guest during a dinner at the witness's house. He only remembers the first name of this person was Andrew who once saw a friend of the witness, telling him that he perhaps remembered a company interested in the resort, in this case Mark Warner. During the first days of January last year, the witness received a telephone call from Mark Chitty, a partner in that company with a 50% share, who showed interest in visiting the resort for a first visit, which occurred, the visitor having shown interest in acquiring the resort. The other Mark Warner partner is also British (English), called Andrew Searle and who holds the remaining share of the capital. Negotiations took almost one year and culminated with the sale of the companies Luz Oceano and Luz Oceano II as well as a rental contract being celebrated for ten years of 27 apartments owned by George Propiedades. In the purchasing capacity a company called European Leisure Holdings Ltd intervened in the whole negotiation, taken on by the two Mark Warner partners previously identified, being the purchaser and retained by MW, although by indirect means. 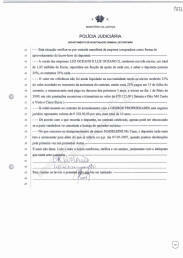 The creation of the Green Trust company was due to the fact that it was necessary to establish a company in Portugal for logistical and fiscal reasons. 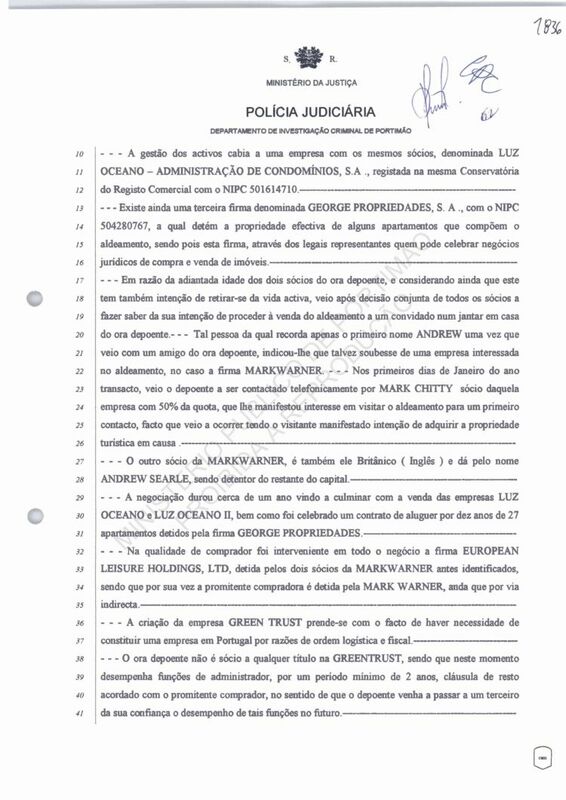 The witness is not a partner in any Greentrust shares, as at the moment he has the function of administrator, for a minimum period of two years, a clause agreed with the purchaser, in the sense that the witness will pass on these functions to someone of his trust in the future. The situation is verified by the will of the purchasing company to benefit from the witness's know-how. The sale of the companies Luz Oceano and Luz Oceano II provided the three partners with a total of 1.85 million Euros, distributed according to their quotas, the witness holds 30%, the others hold 35% each. This value has not yet been fully paid out, the partners received 25% of the amount agreed upon signing the contract, 25% was paid in July of this year, the rest will be paid over the next 5 years, beginning on 1st May 2009, in eight successive instalments for the value of seventy eight thousand, one hundred and twenty five euros. 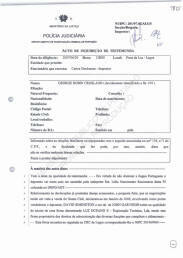 With regard to the rental agreement with George Propiedades, this legal negotiation presents values of 328.00,00 euros per year for a total of ten years. According to what the witness remembers, the contract celebrated can only be denounced if the selling party's tourist operation licence is cancelled. With regard to the disappearance of Madeleine, the witness has nothing to add to his previous statement. He says no more. Reads, ratifies and signs.